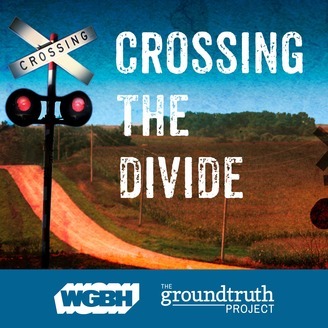 Crossing the Divide is a cross-country reporting road trip from WGBH and The GroundTruth Project. At a time of deep divisions in America, five early-career journalists traveled together from east to west during the fall of 2017, to explore and report on the issues that divide us and stories that unite us. 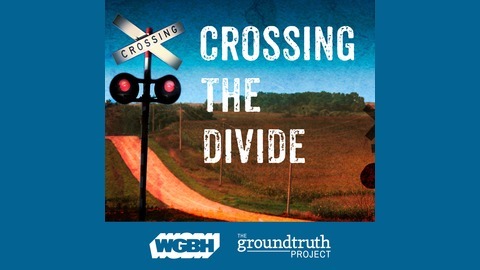 As the van drives over the Golden Gate Bridge, Rachel says goodbye in her last Crossing the Divide podcast. Music credit: "Jettisoned" by Podington Bear and "Home, Home at Last" by Blue Dot Sessions. E56: Fresno? More Like Fres-yes!